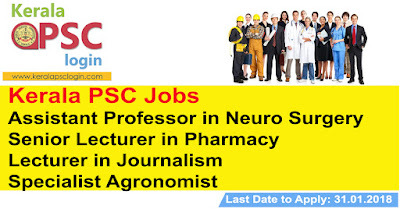 Post Graduate Degree in Pharmacy(M.Pharm) from a recognized University. Age limit : 19- 41. A minimum of Second Class Master’s Degree in Agricultural Science/Agronomy from any of the recognised Universities or its equivalent. 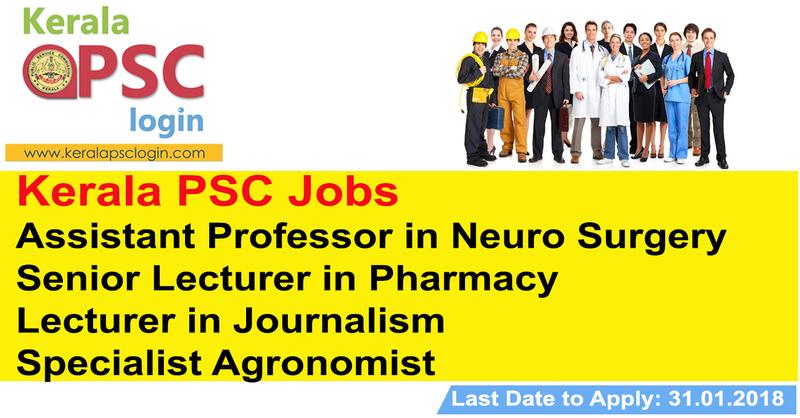 (a) Five Years experience in the field of crop production, farm management in Government or recognised institution. (b) Three months training in Remote Sensing application from Indian Institute of Remote Sensing, Dehradun/National Remote Sensing Centre, Hyderabad/Space Application Centre, Ahmedabad or any other recognised institution.